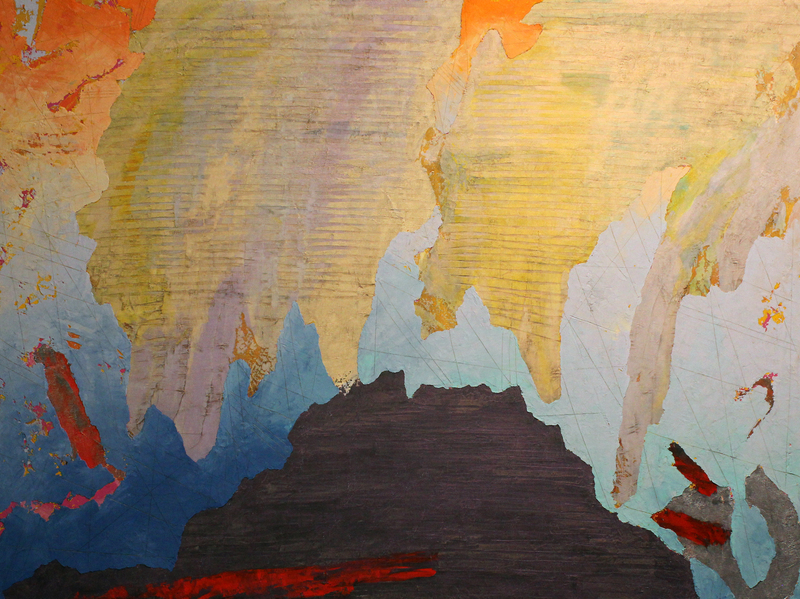 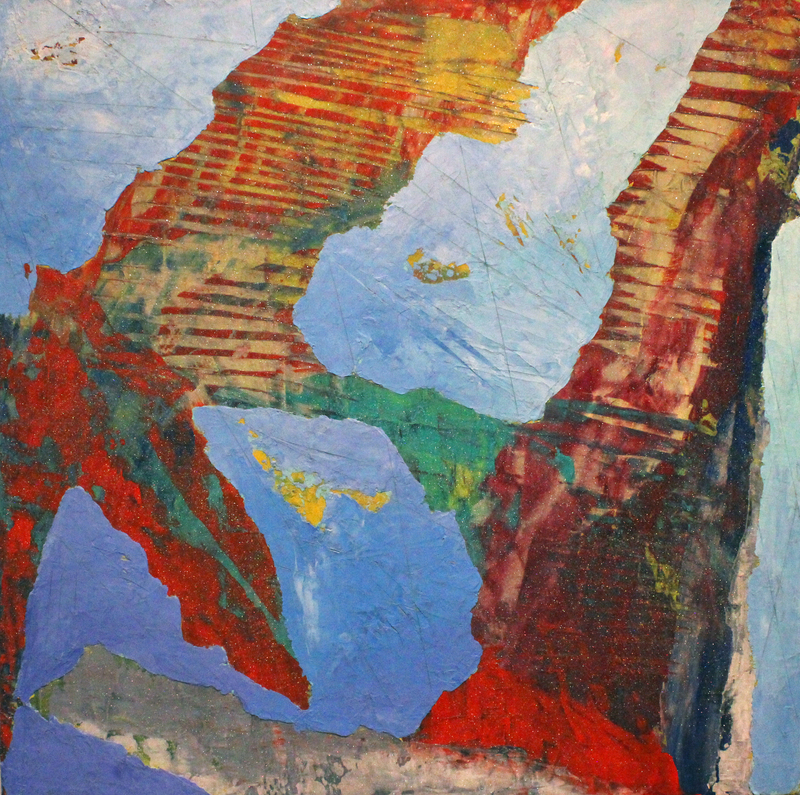 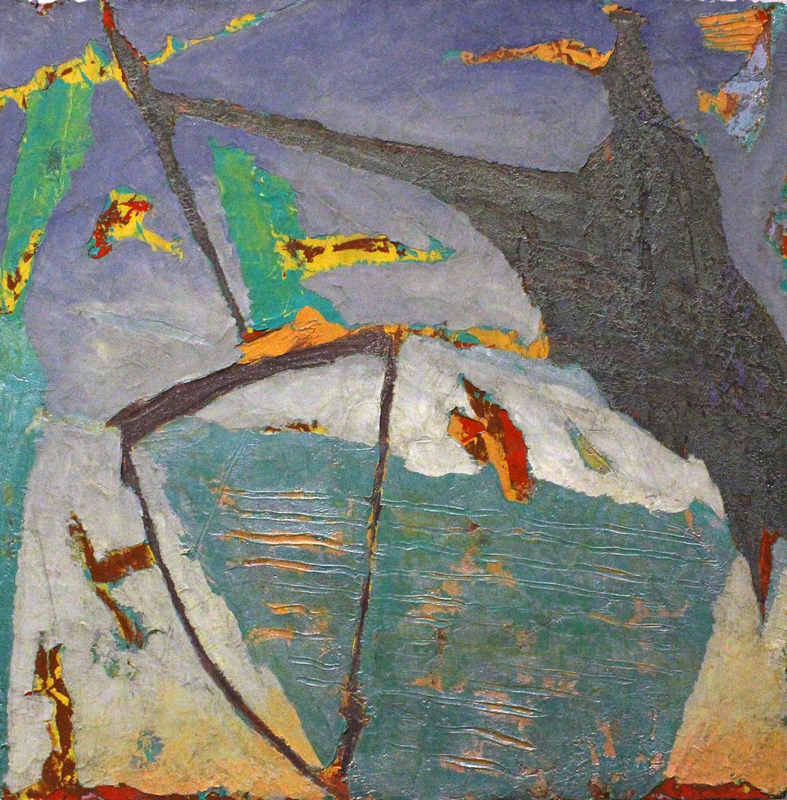 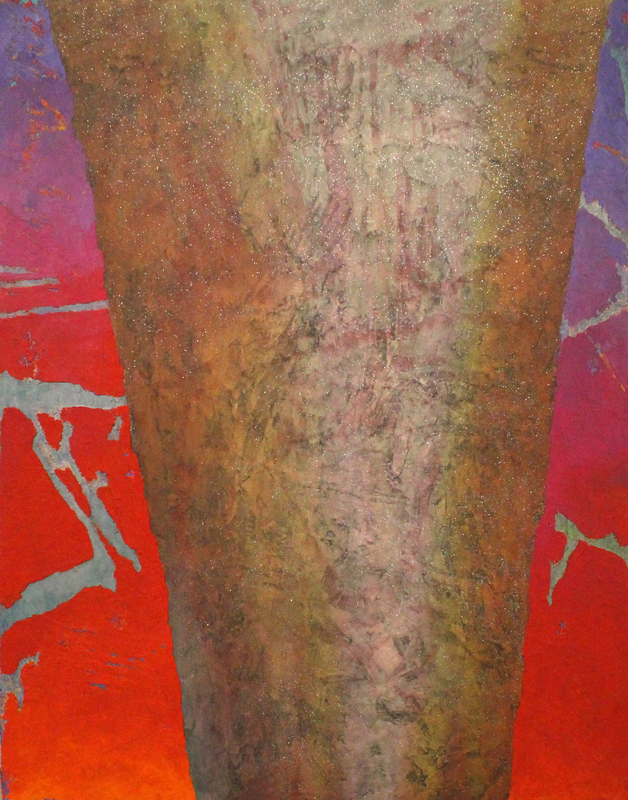 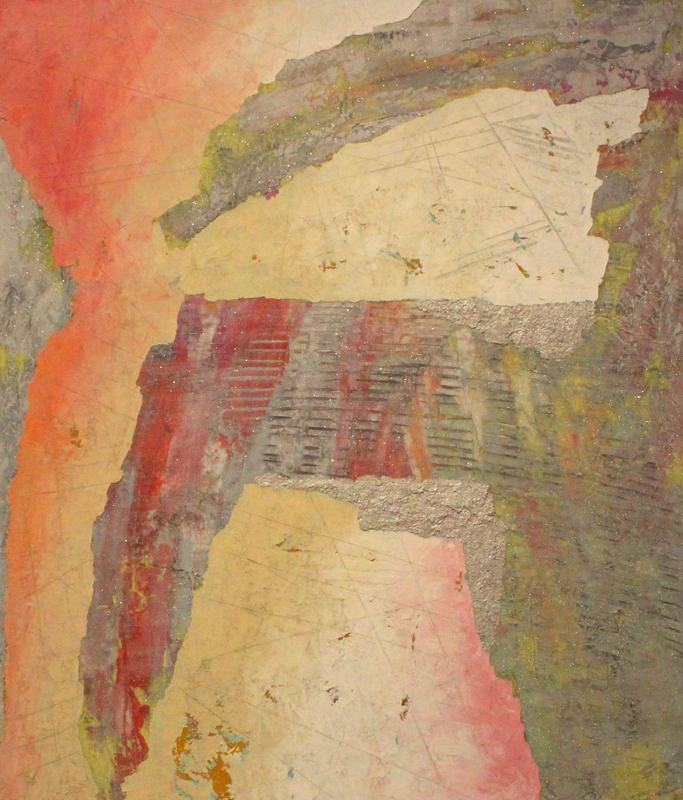 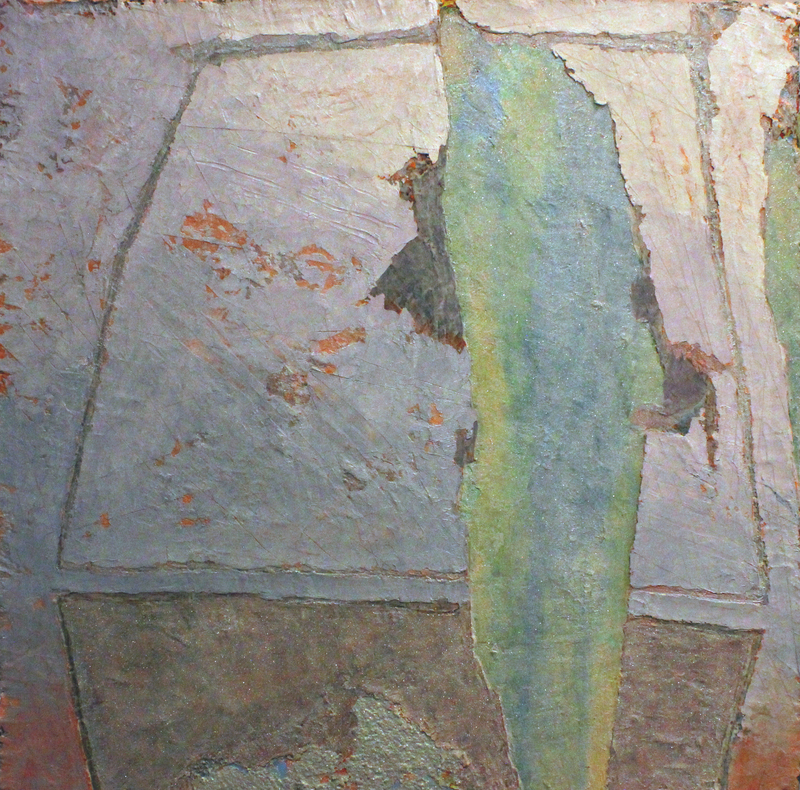 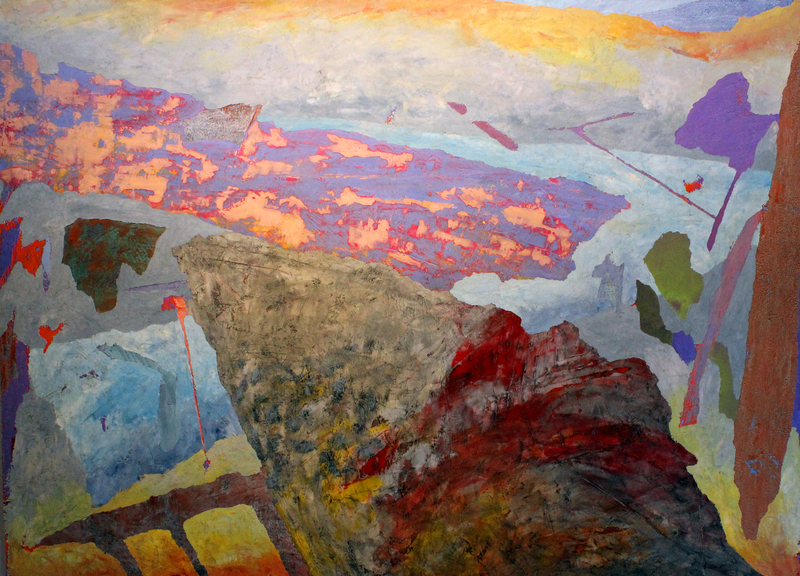 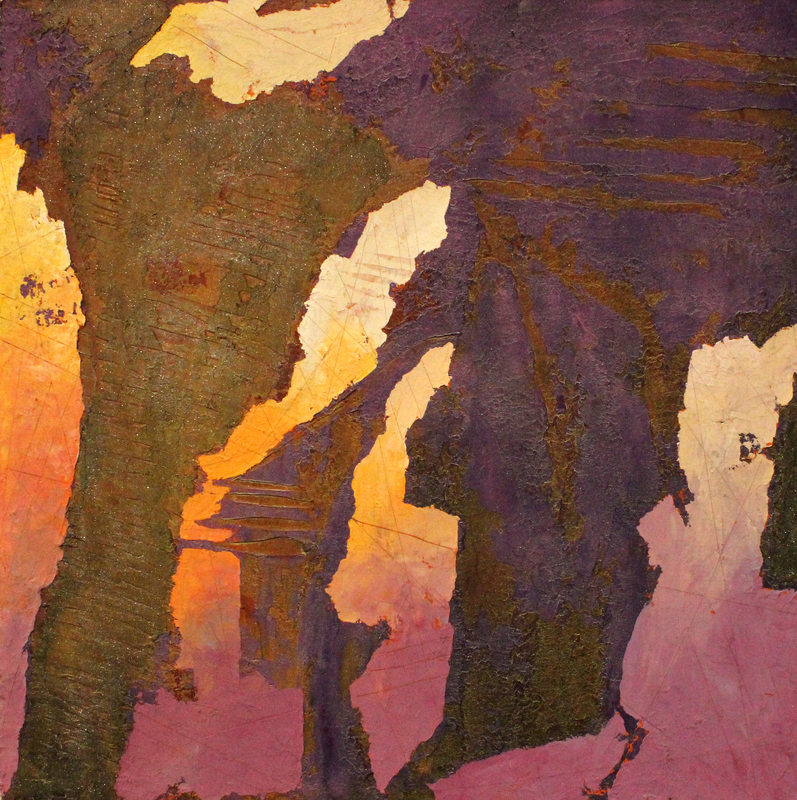 The current exhibition features the work of Herb Jackson. 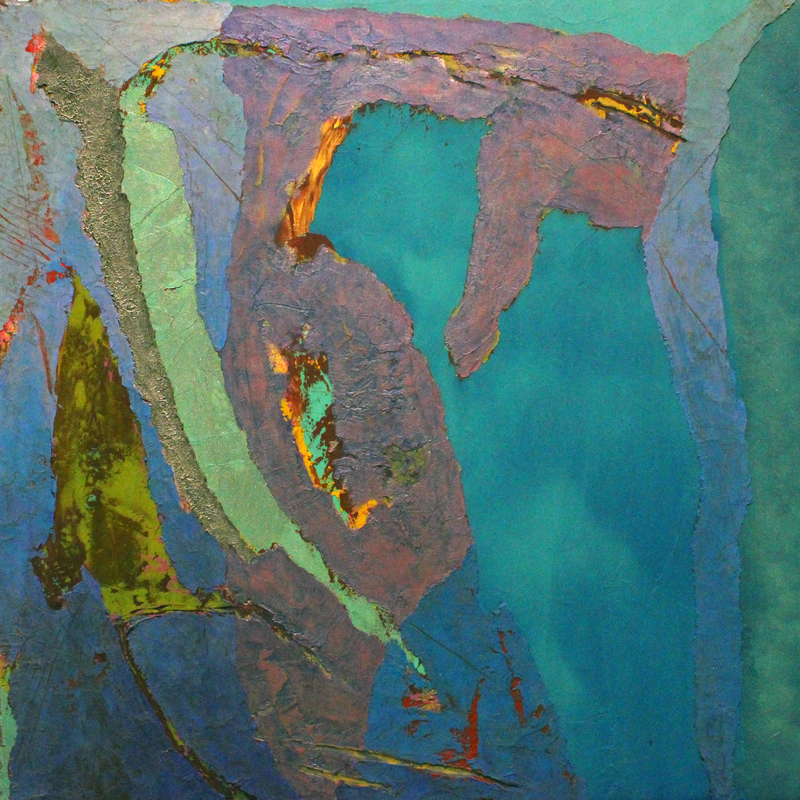 The show includes 25 original acrylic paintings on canvas and one etching. 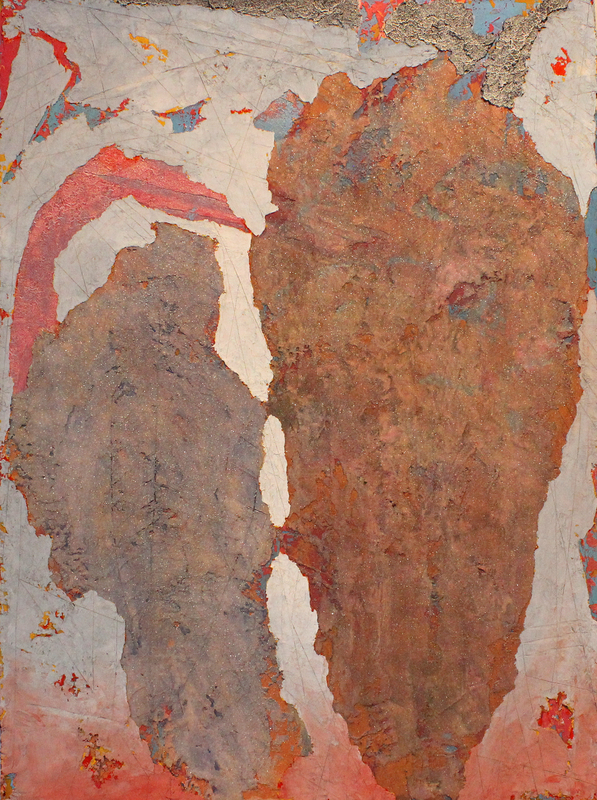 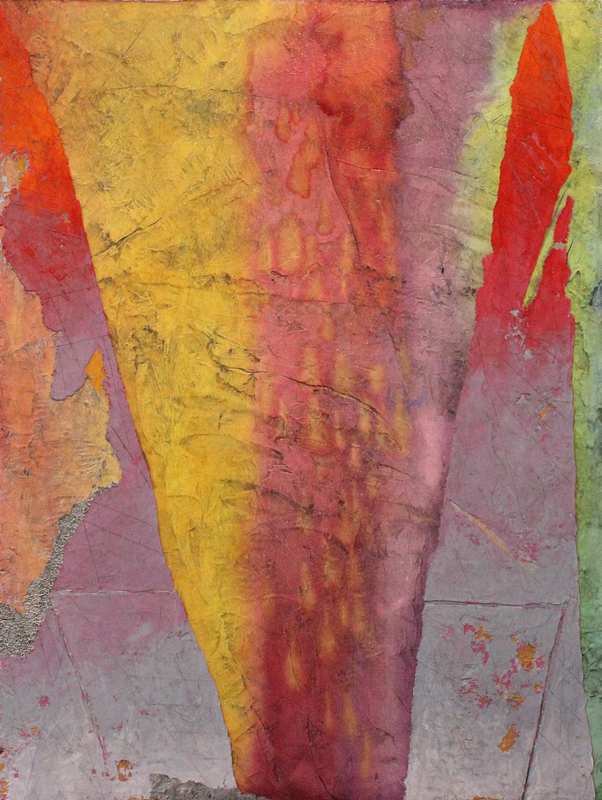 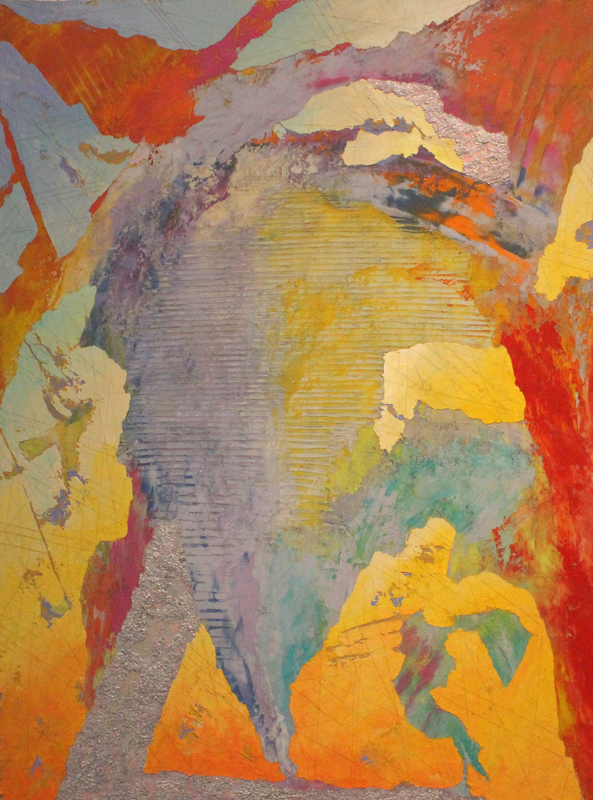 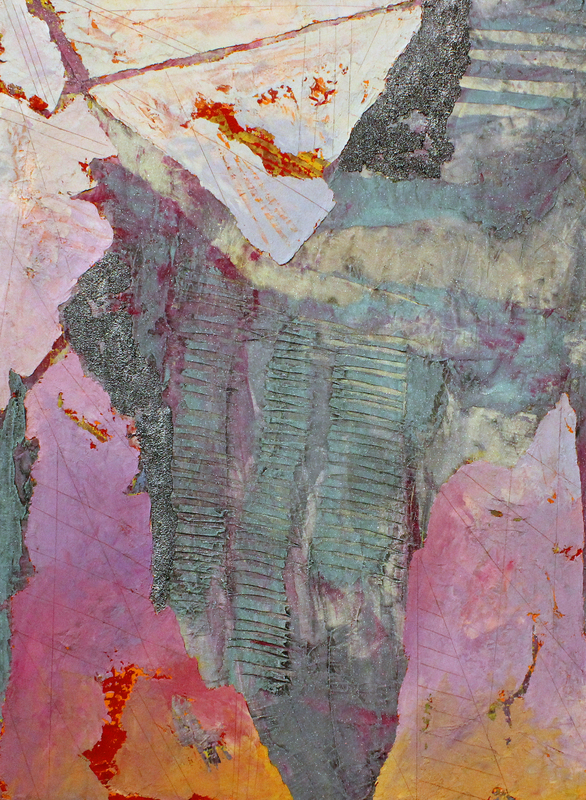 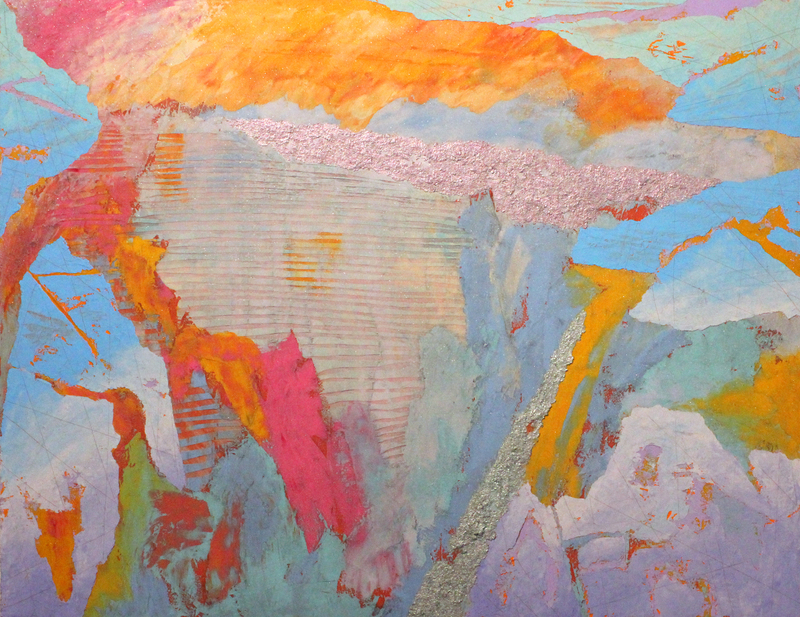 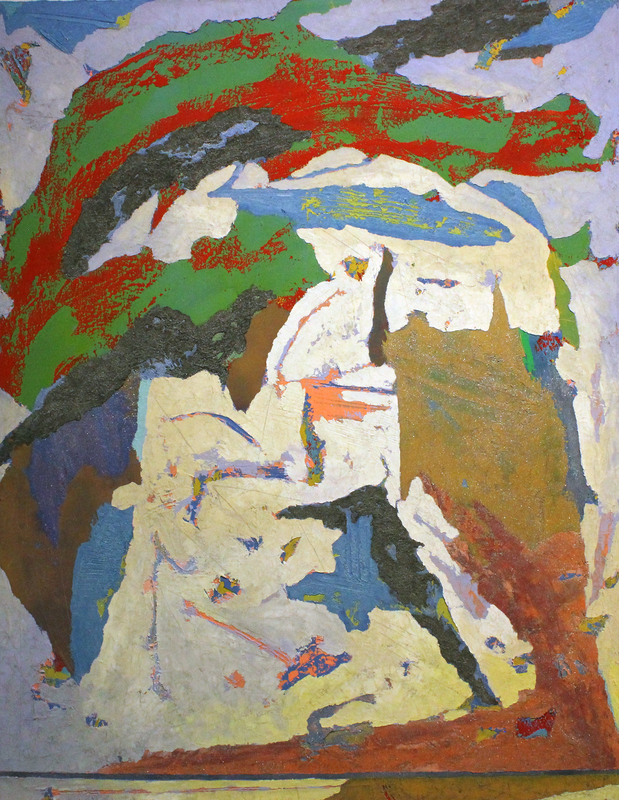 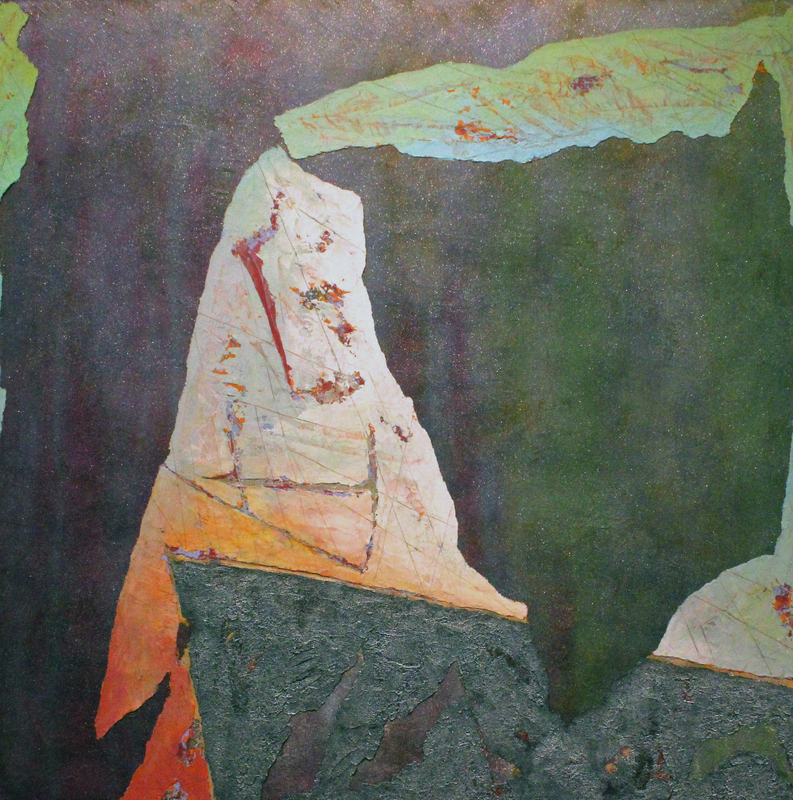 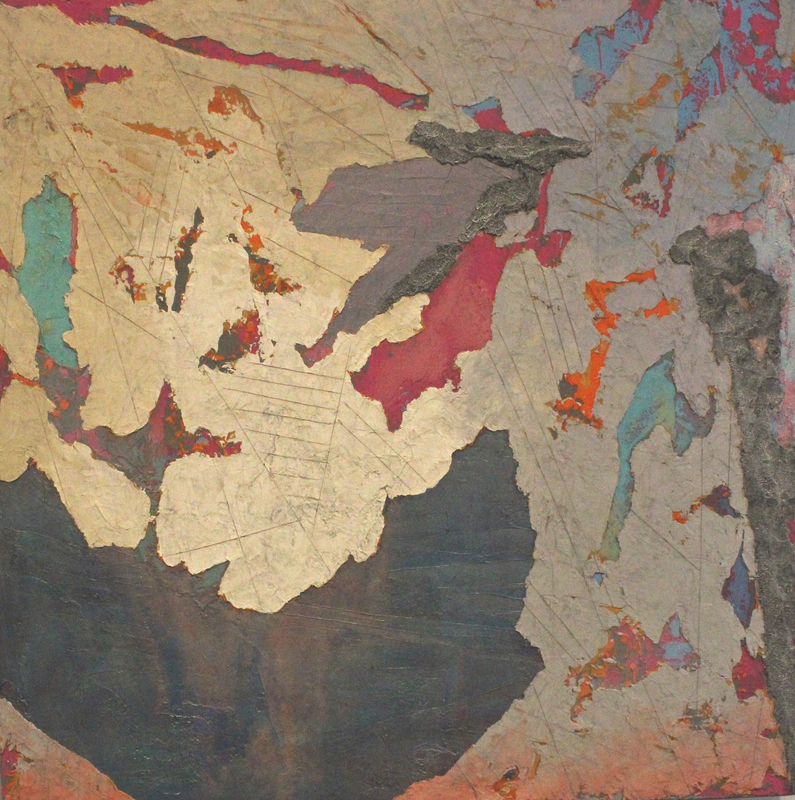 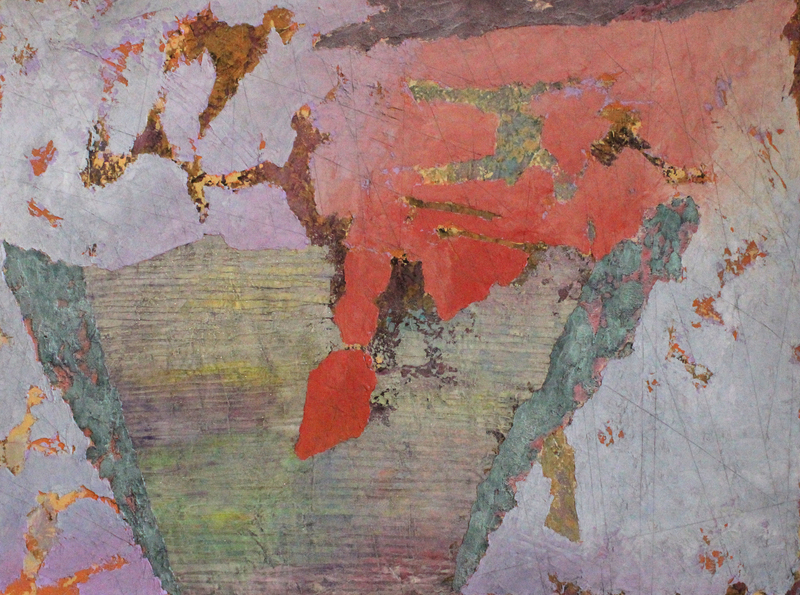 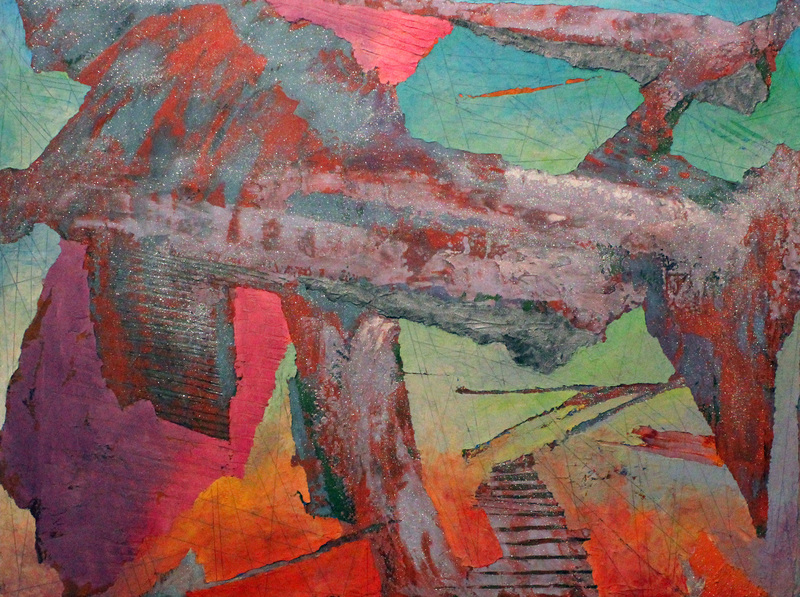 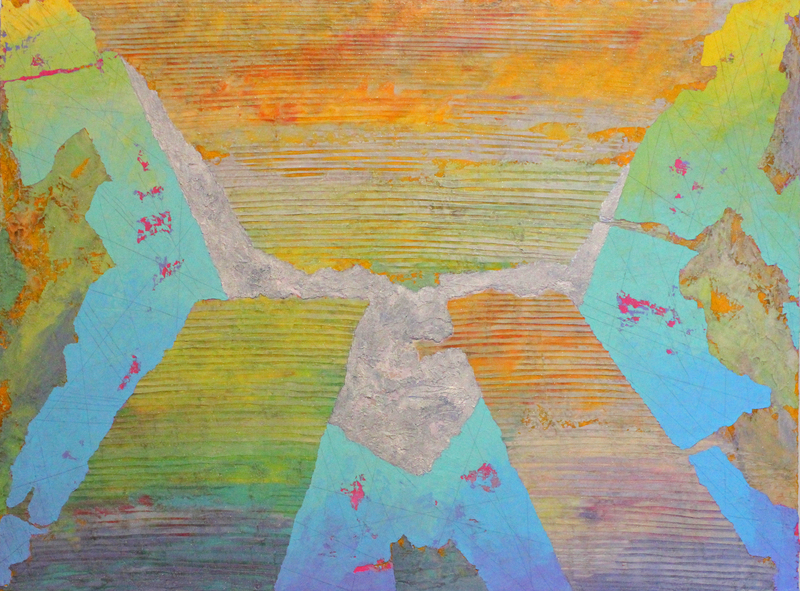 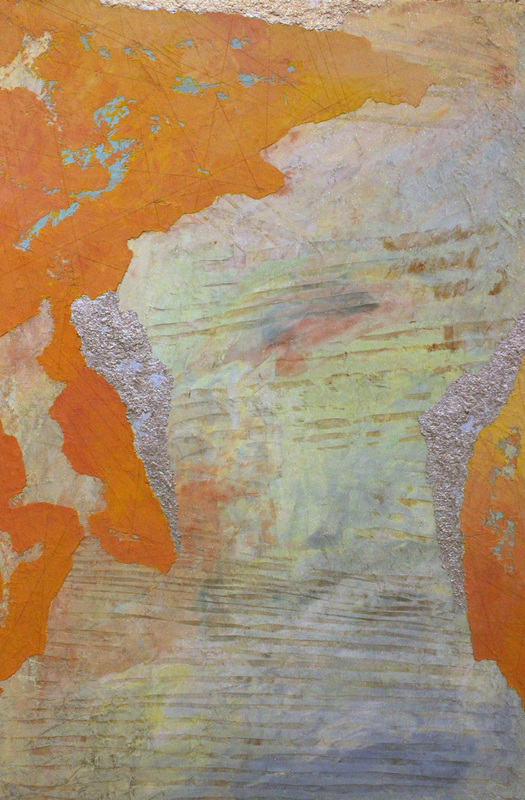 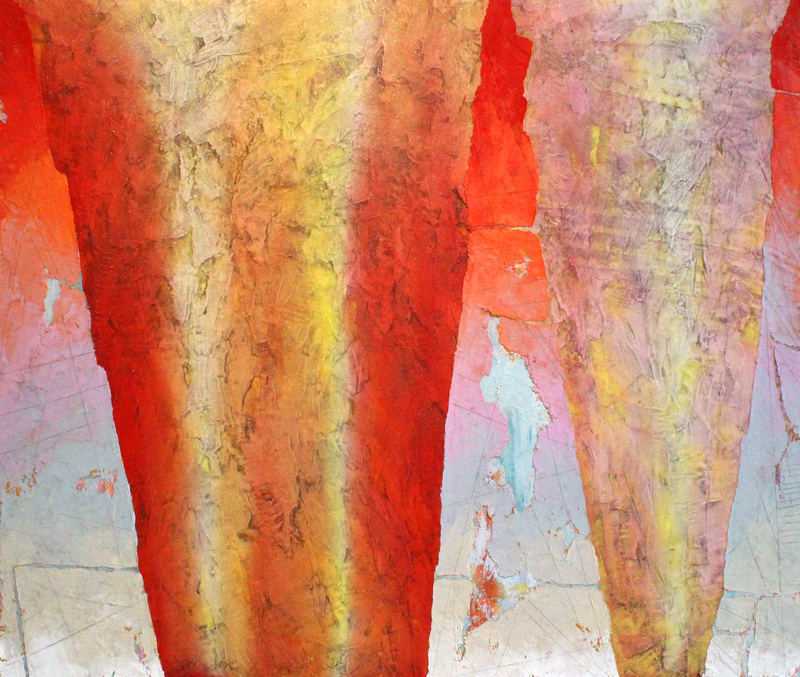 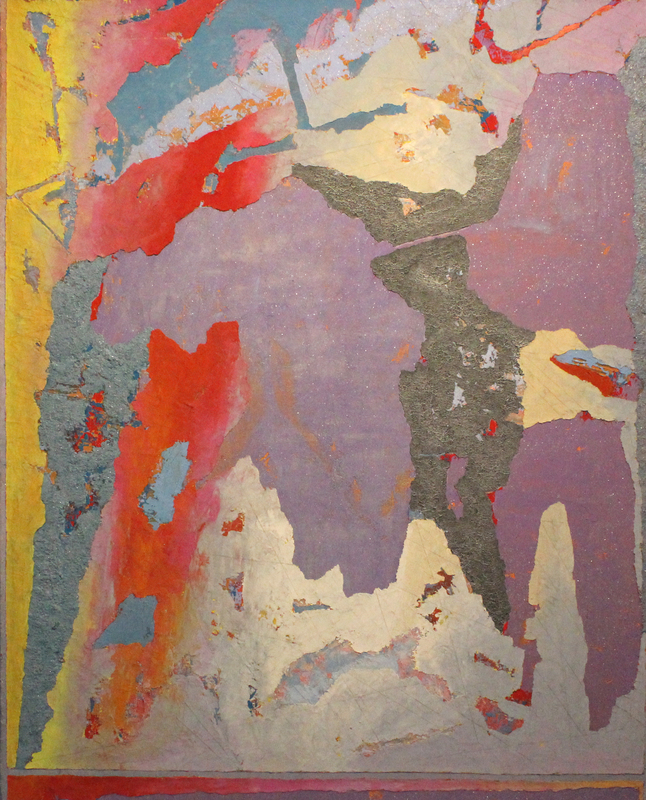 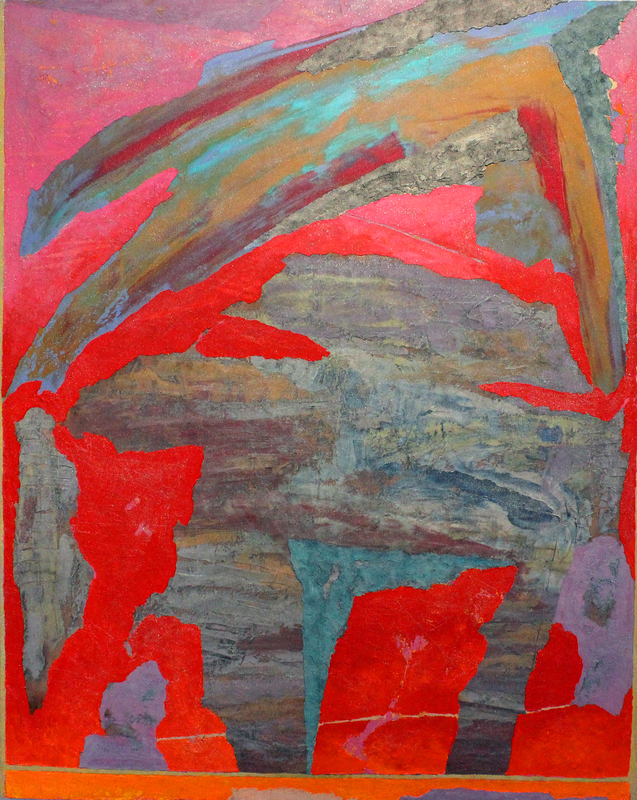 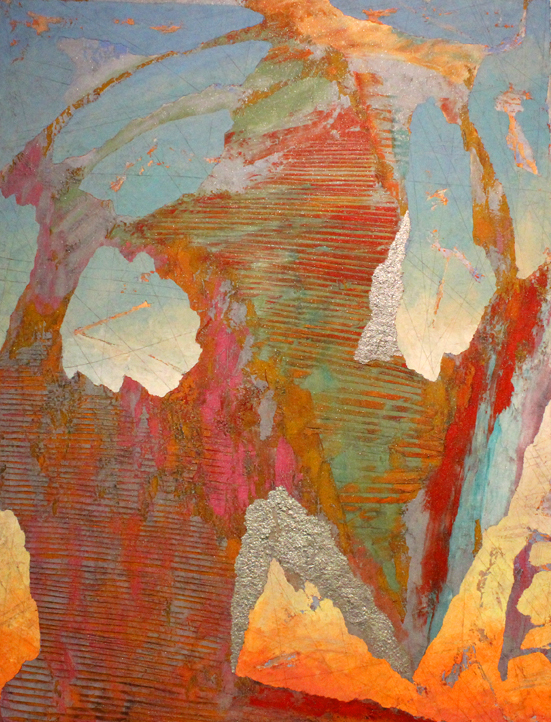 This show highlights Jackson’s technique in excavation of paint and the use of a holographic pigments that refracts light rather than reflecting it.This is the final show of the year and will be up through December 29.